Moringa Dried Moringa Seeds 270-300..
Moringa is one of the most powerful health-enhancing plants. 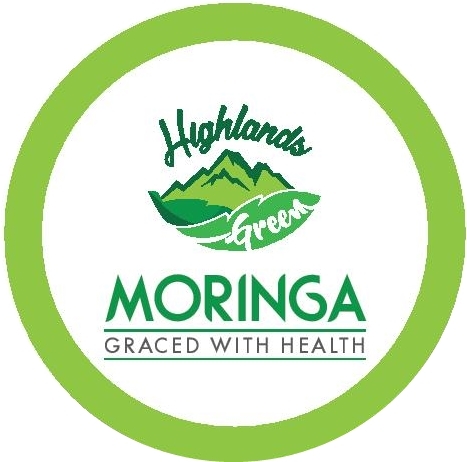 While many things found in Nature can have one or two health benefits, Moringa has many. India's ancient tradition of ayurveda medicine sites 300 diseases that are treated with the leaves of the Moringa tree. Recent scientific research has proven that these humble leaves are in fact a powerhouse of nutritional value.